Things Go Bump In The Night At The Annual Silver Bay Halloween Party! We’ve just waved farewell to the most spooktastic time of year – Halloween! Just like previous years, we held a spine-tingling night to remember at The Deck House for all of our Silver Bayer’s to enjoy. As usual, our Silver Bay families did themselves proud and turned up on mass wearing some of their very best ghoulish outfits! We’ve put together a video below brimming with terrifying snapshots from the night. Is there anyone you recognise there? Perhaps you even make an appearance yourself! Attendees had the chance to dance the night away, win prizes and also enter the fabulously spooky pumpkin carving competition. A fantastic spread was also put on by our talented Deck House team, featuring an array of treats and eats to make our home owners squeal with delight! If you had the chance to attend, we sincerely hope you and your little ones had a fantastic evening celebrating the UK’s scariest holiday. You can check out some photos from the night right here. We hope to see you at our next gathering that will be for Christmas, when Santa Claus himself will be making a guest appearance – you heard it here first! More news about that will be available soon, but if you’re looking to keep abreast of all the latest Silver Bay events, be sure to keep an eye on our Twitter and Facebook feeds. There will be some exciting events coming up during the last few months of 2016 – and we can’t wait to share them with you! 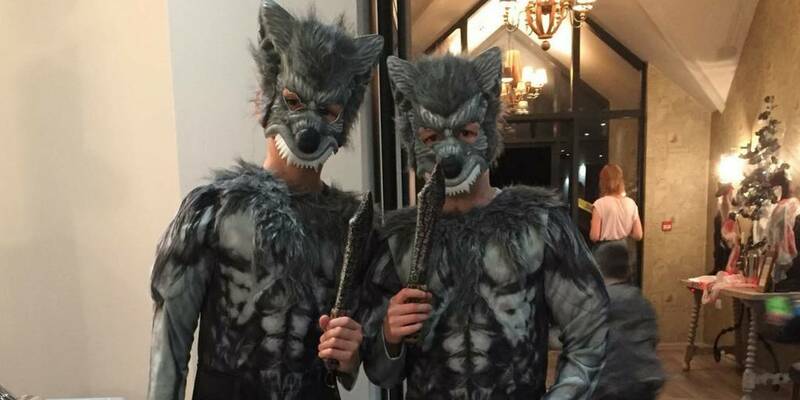 Are you horrified that you missed out on this Halloween fun?! 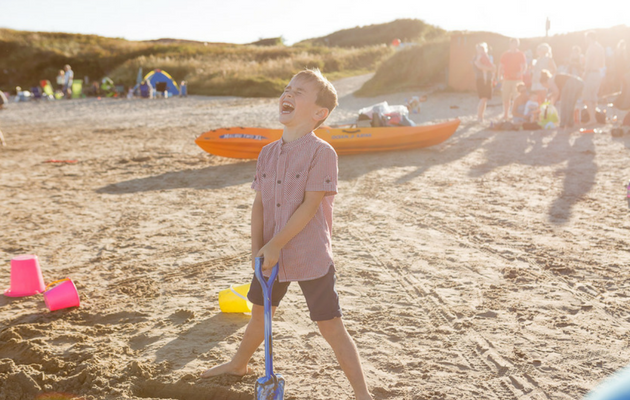 If you’d like to find out more about becoming a holiday home owner at Silver Bay, don’t wait any longer. Explore our lodges here, or view our free eBrochure. You can also called our helpful team on 01407 860 111 if you have any questions or queries – we’ll be more than happy to assist. PS. Did you hear about our festive spa event? We’ve teamed up with ELEMIS to bring you an afternoon of Prosecco, relaxation and shopping! Click here to find out more. Silver Bay’s Half-term Planner and Spooktastic Halloween Extravaganza! We can’t wait to welcome our lovely residents back with their little ones this October/November half-term, and we’ve got some exciting events lined up on our half-term and Halloween planner to help you make the most of your precious time together with family and friends. 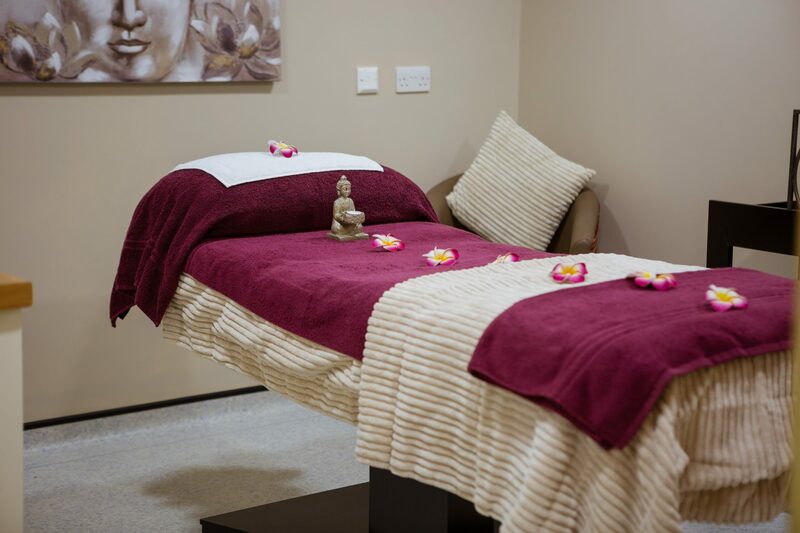 As usual, our spa is also open during half-term – and so is the amazing recently refurbished Deck House. Be sure to keep an eye out for our yummy winter and festive food menus on the way, and also take advantage of our spa offer. We’re currently offering 10% off toners or cleansers if you book in for an Elemis facial! Finally, we’re also pleased to announce the return of the Silver Bay Halloween party! On Saturday 29th of October, between 06:30 pm and midnight, we’ll be hosting our inaugural Halloween celebration complete with pumpkin carving competition and a hot buffet in The Deck House. To enter the pumpkin carving competition, be sure to bring your carved pumpkins to the Busy Bayer area. And, of course, make sure you don’t forget to don your most frightful fancy dress outfits for a night of terrifyingly good fun! Tickets are £8 per adult and £6 per child – and your little monsters (under 3s) go free. Please note that all tickets for this event are now sold out. If you’re going, let us know what you’re dressing up as over on Facebook! 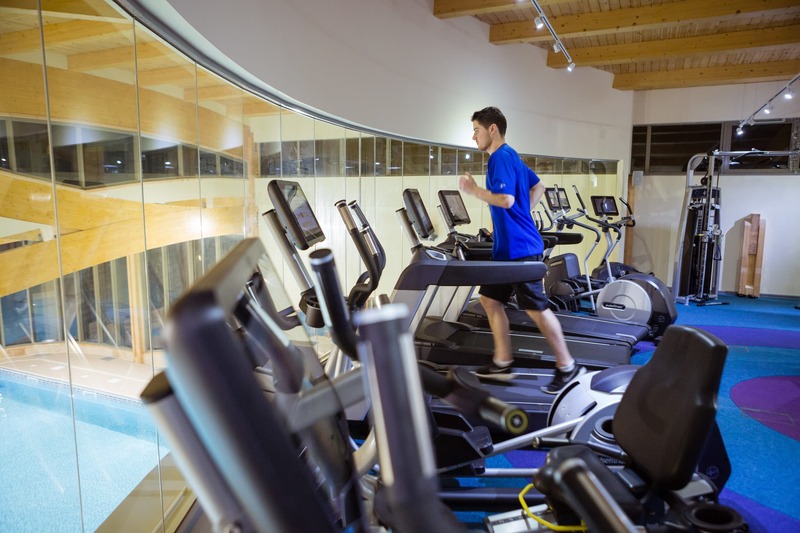 To find out more, call reception on 01407 860 860. You can also take a sneaky peek back at our Halloween inspired blog from last year if you’re looking for some Halloween activity inspiration. Halloween and the October half term are both fast approaching, and we think this is one of the best seasons to spend some quality time with all the family in your luxury holiday home on Anglesey. 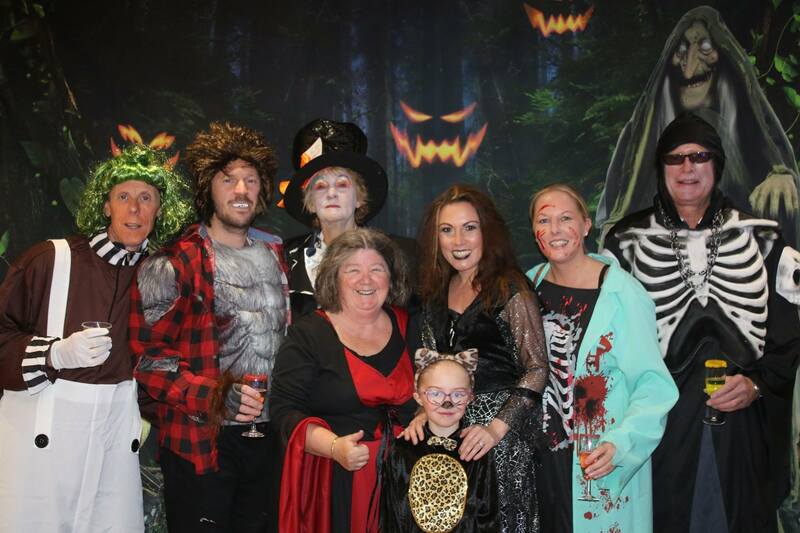 Here at Silver Bay Holiday Village, we’re ready for the spooky and mischievous Halloween season, and we’ve come up with a few ideas to make Halloween 2015 unforgettable for you and your family. Take your Halloween celebrations above and beyond this year and check out our recommendations for a spooktastic stay at Silver Bay. One of the best parts of Halloween is scaring each other – and nothing brings a family closer together than dressing up as spooky ghouls! You can bring your own outfits with you, or if you’re looking for inspiration we’re offering a ‘Get Glam’ (or should we call it ‘Grim’!) session on the 31st of October at 6pm. This will include Halloween dress-up and ghoulish face paints to transform your little angels into little terrors for the infamous Silver Bay Halloween disco! 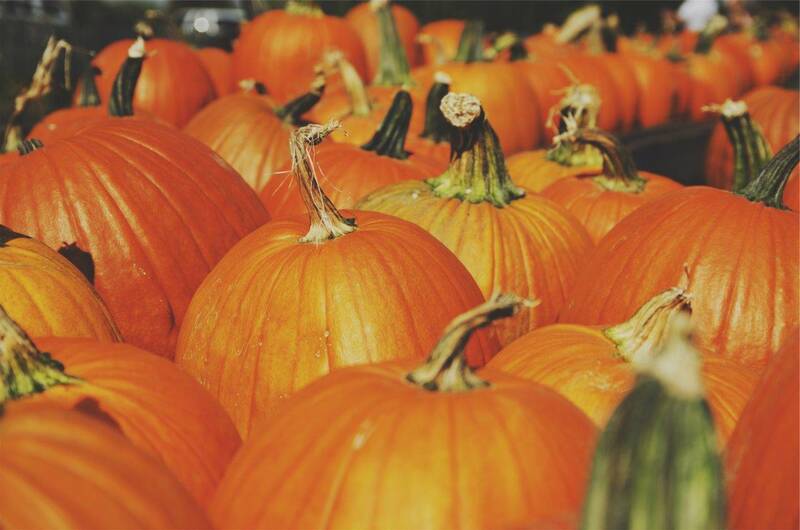 Pumpkins were originally carved on All Hallows Eve in order to keep sinister spirits away, and it’s still a tradition practiced worldwide today. 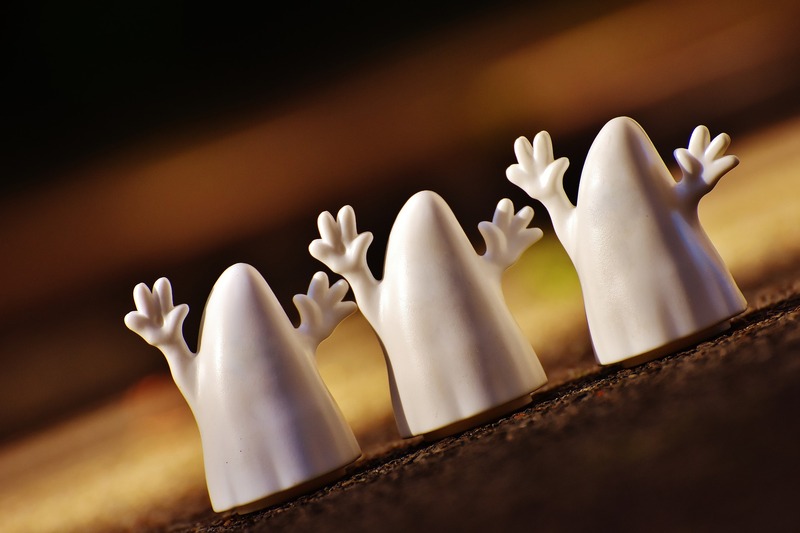 So why not get all the family involved in this creative and fun Halloween pastime? 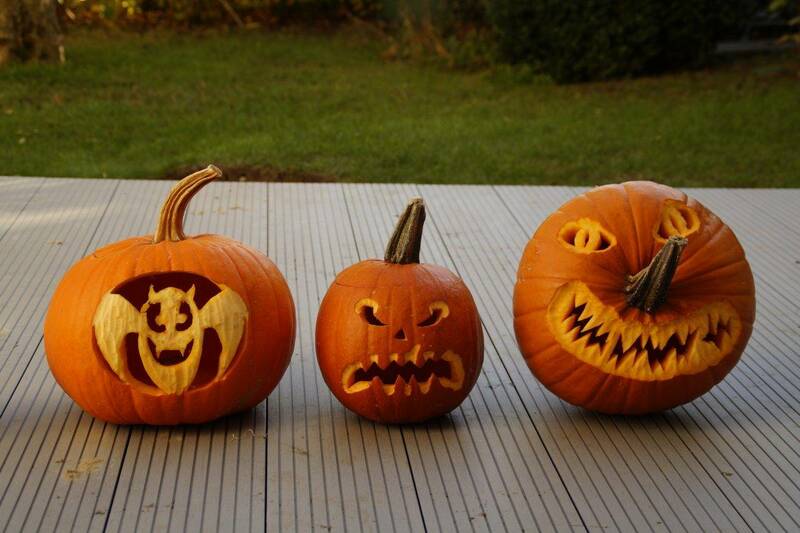 Children love planning frightful pumpkin designs and this is a great family activity in itself! You might even want to grab the popcorn and beanbags and watch some spooky family horror films for inspiration. Once the design decisions have been made, your little Frankenstein can carve their monster creation under your guidance. If you’re worried about the first aid kit coming out, permanent markers work just as well to draw the design directly onto the pumpkin. Once ready, be sure to place them outside your holiday lodge complete with some atmospheric lighting to finish. Your pumpkin will light up the neighbourhood, and you might just spark a bit of pumpkin designing competition amongst the Silver Bay community! Be sure to bring your family creation along to Silver Bay’s annual Pumpkin Carving Competition in the Hay House Bistro and let it go to the vote! We’re hosting our annual Silver Bay Halloween party this year, and there’ll be even more face painting, fun and games than ever before! 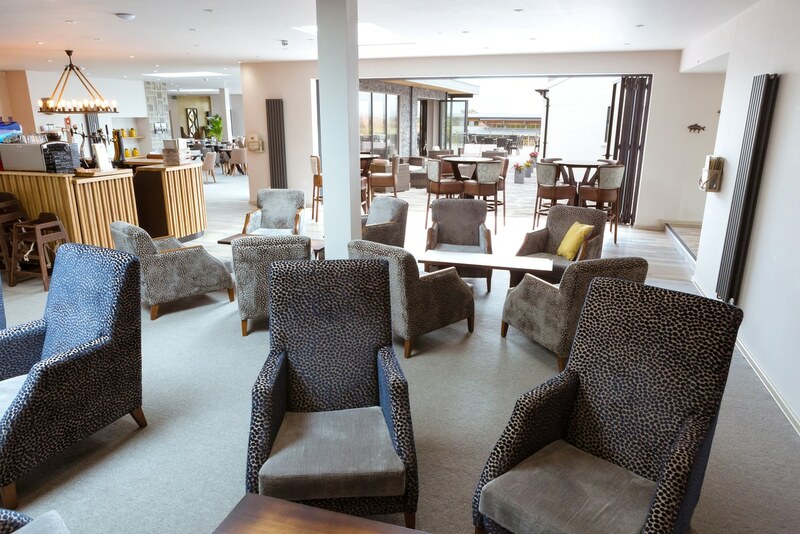 Our Hay House Bistro will be serving a tasty, hot buffet at 7pm for everyone to enjoy, and then at 8pm we will have the moment that everyone has been waiting for – the judging of the pumpkin carving competition! If you have a scary pumpkin, be sure to bring it along. We’re going to display them along the bar so that everyone can see the hard work and talent our Silver Bayer’s have put in! The party lasts from 6:30pm until midnight, so be sure to book and call reception on 01407 860 111 to reserve a space for your family. Silver Bay’s private beach is stunning, we’re sure you’ll agree, but it doesn’t just have to be appreciated in the hot, summer months. It’s also the perfect place to visit during the autumn season too, and you can really set the scary scene by bringing some of your Halloween decorations with you and having a spooky Halloween picnic! Take it to the next level by indulging in some scary foods such as ghost bananas or pumpkin oranges, and then bring a torch and tell some exciting ghost stories! It really will be a Halloween to remember on the shores of Silver Bay beach. When you’re back in your luxury lodge, why not do a little bit of baking? 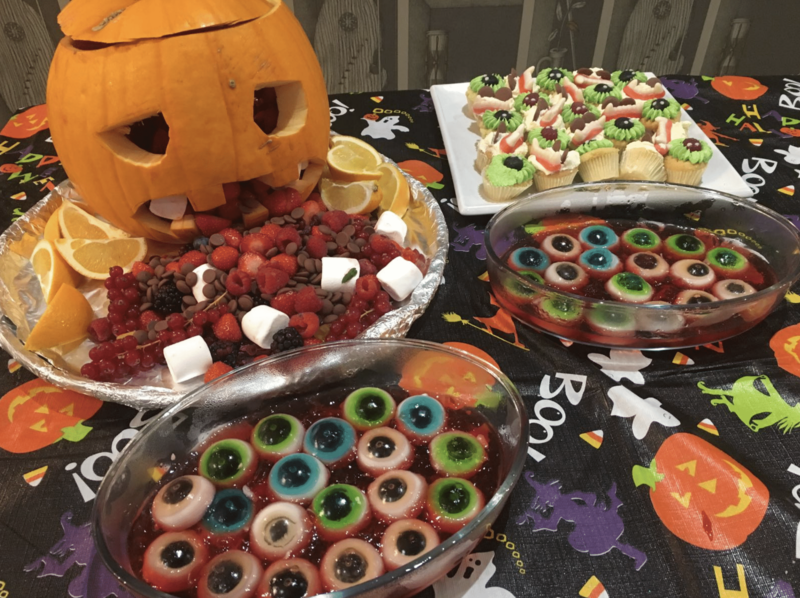 One of our favourite ideas that’s simple to do is Halloween eyeball cake pops – and they look especially effective if you put them on forks instead of lollipop sticks! If you want to create something that doesn’t require baking, then rice crispy cakes covered in spooky Halloween gummies are also a great idea, and you can also create little Oreo Halloween spiders with nothing more than some biscuits and strawberry laces. Let your little ones show of their hard work to your luxury lodge neighbours. Everyone’s sure to enjoy the tasty treats you cook up in your kitchen, so put your chef hats and aprons on and get creating. Halloween is the perfect season to really encourage everyone to flex their creative fingers, and what better way to do this than by making some spooky decorations? Whether you decide to colour in ghosts and ghouls, or perhaps fancy making some paper chains covered in orange and black glitter, there’s a range of things you can do to get everyone excited for All Hallow’s Eve and make sure your lodge look the part for this spooky evening, too. This season is all about munching on tasty treats – so why not make the kids work for it and hide them around your lodge/house or outdoors? You can leave clues or just set them out searching, it’s entirely up to you. They’ll have a great time, and it might provide a bit of peace and quiet for a while if you’re after some down time too. You can always head out and purchase a pinata for some Halloween excitement, but if you want to get everyone involved then creating your own paper mache pinatas can make for a very fun Halloween activity indeed. Once they’re dry, everyone can get stuck in and paint them with their favourite spooky patterns. The children are sure to love a range of sweets raining down on them from above, so go all out this Halloween and create some pinatas to remember! 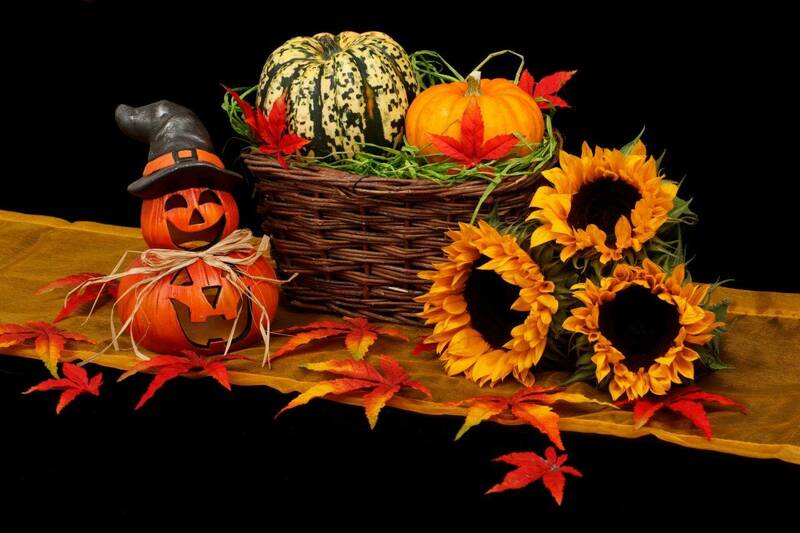 We’re always excited by Halloween, and this year more than ever we’re ready for a fantastic time! Why not make this Halloween the best one you’ve had yet and have some spooktacular fun at Silver Bay? Call us on 01407 860 111 to find out more about our brilliant holiday homes by the sea.